Iron & Air Issue 021. Wired UK, Wired Desired Supplement, Dec 2015. 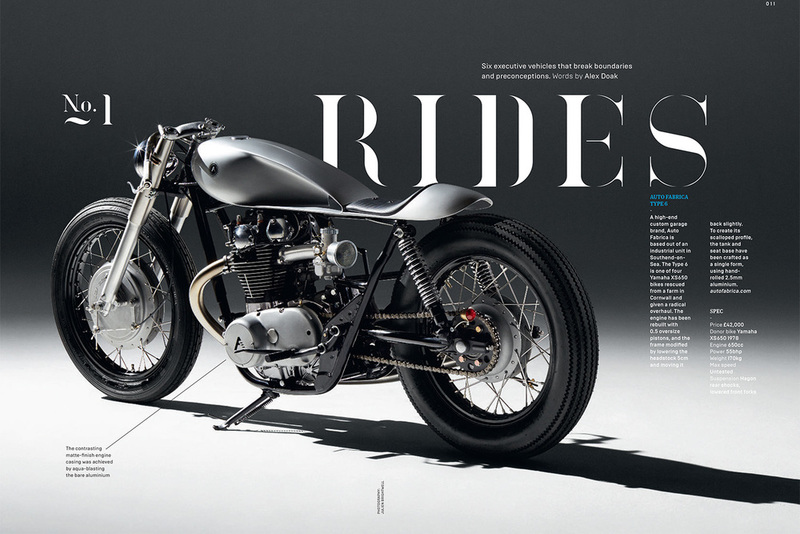 The Ride 2nd Gear, Gentlemen Edition, Gestalten, October 2015.